I N D I V I D U A L I T Y: Joey Ma X Ice-Watch Brand Series 3! 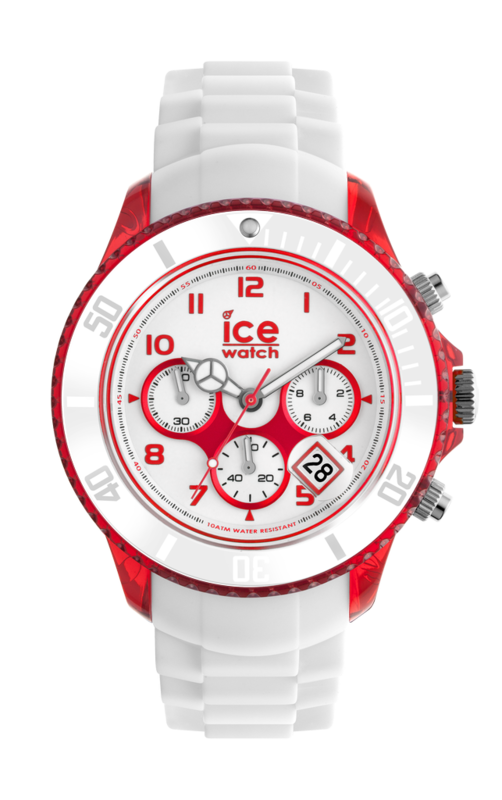 Joey Ma X Ice-Watch Brand Series 3! 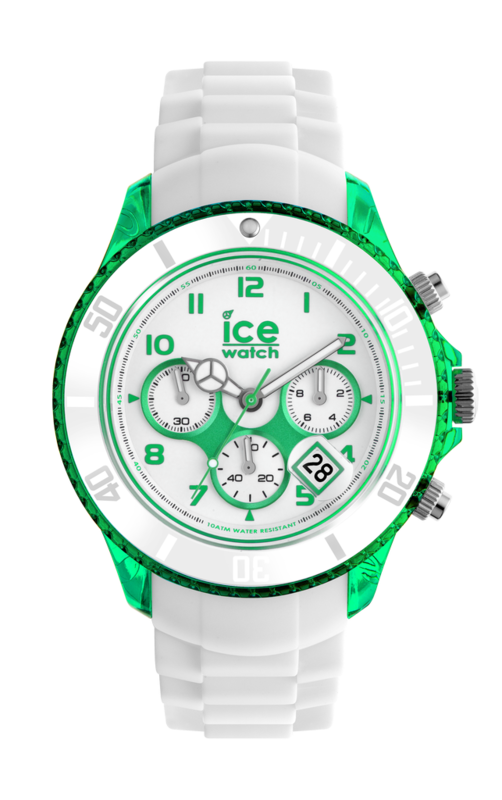 This time I am wearing Ice-Chrono Party, using white as the based colour of the design. There are total of 8 colours and have 2 sizes available, 4 unisex model and 4 big big models. For a big guy like me, I really love the big big models, they fit perfectly! 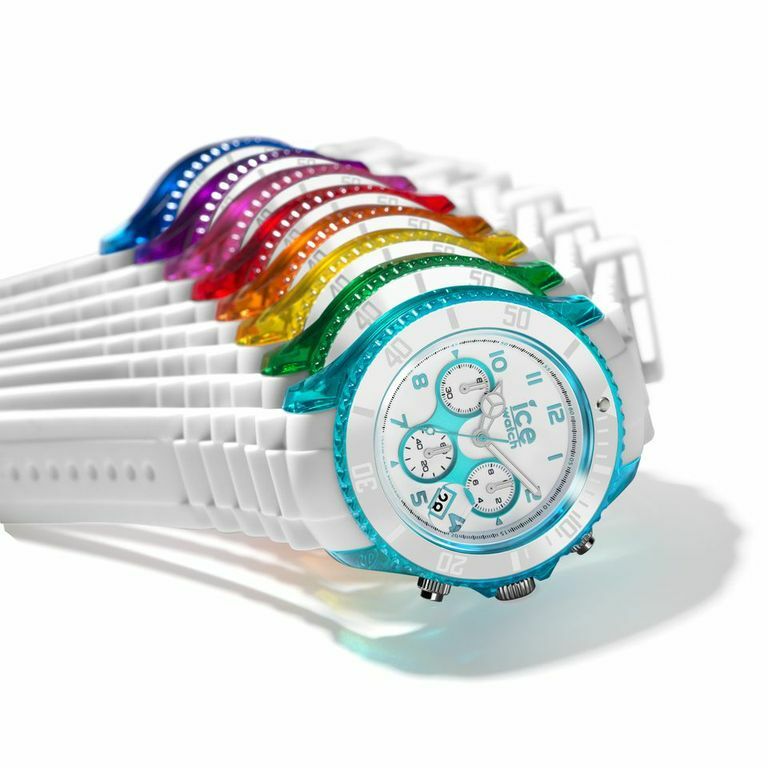 I never had white watches before, and after wearing Ice-Chorono Party, I realize white watches with a bit of colours on top can be very good for styling, so I am very happy! 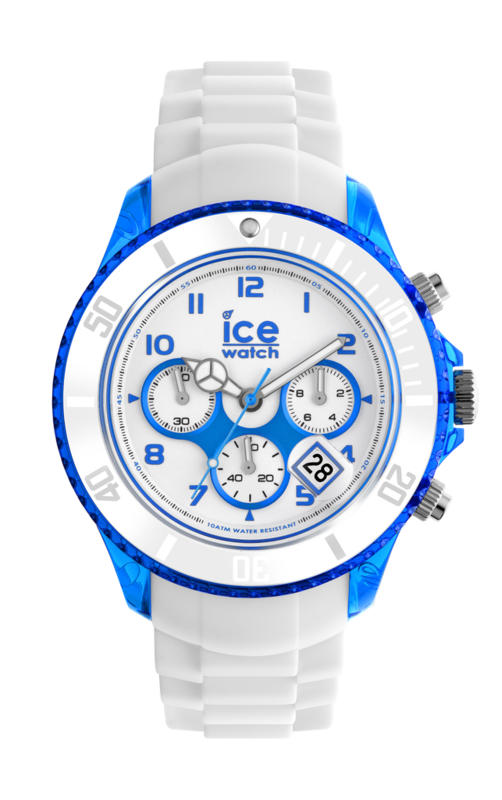 Please go to Ice-Watch Brand Flagship Store in Silvercord, TST, to check out the Ice-Chrono Party collection from Ice-Watch Brand. KTZ X Bernhard Willhelm Day! American Apparel X Tata Christiane Day! New vintage glasses from Visual Culture Optical! Cafe de Flore, thank you Ann Choi for the photos!